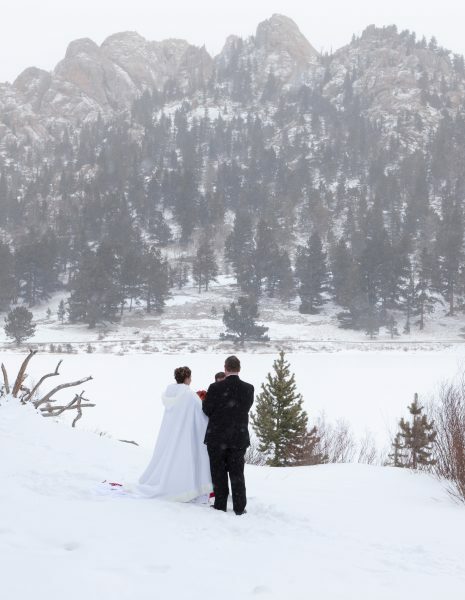 Considering Eloping or an Intimate Destination Wedding in Colorado? 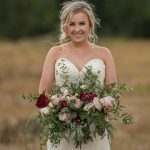 Colorado is ranked #7 in the United States, and one of the top 20 locations world wide for elopements and destination weddings. 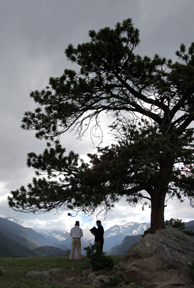 Well know for our multitude of “Fourteeners” – mountain p eaks topping 14,000 feet above sea level, we boast not only endless sites of majestic mountain backdrops but sparkling lakes, rivers and streams and lush meadows with wild flowers that provide you with an romantic experience and picture perfect backgrounds. 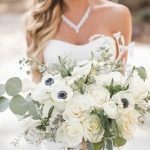 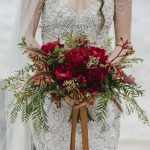 Our elopement and intimate wedding packages take care of stress of long distance planning by providing you with all of the essentials – from ceremony officiating to photography, flowers, cakes and champagne, and special amenities such as unique unity and blended family ceremonies, flower petal strewn isle, decorated arch, and even fur trimmed capes for those winter weddings. 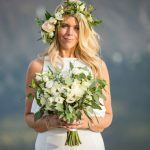 Top off your package with a customized photo certificate overlaid with your own wedding vows to hang on your wall afterwards. 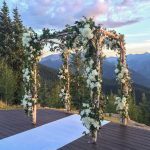 With over 30 years in the wedding business and and being native to Colorado, we offer assistance finding the perfect location that fits your personality, style and budget whether a lodge, upscale resort, a historical hotel, private mountain cabin or a secluded spot in one of the most beautiful spots on earth! 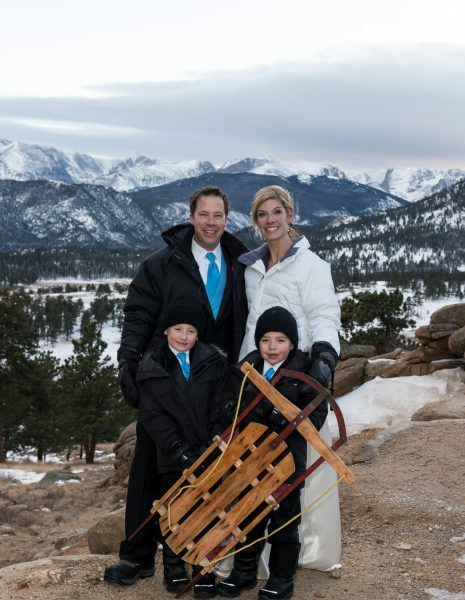 To see photos of actual elopements and weddings visit our Photo Gallery. 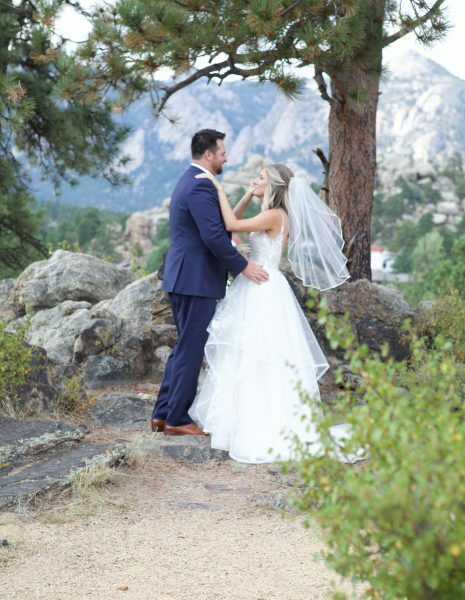 If you are looking for the perfect site for your Estes Park or Rocky Mountain National Park ceremony, check our “Where to Get Married in Estes Park” page. 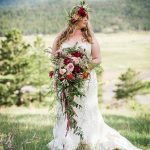 For information on our packages click here, to view our current seasonal packages for your elopement or Colorado destination wedding package visit here.